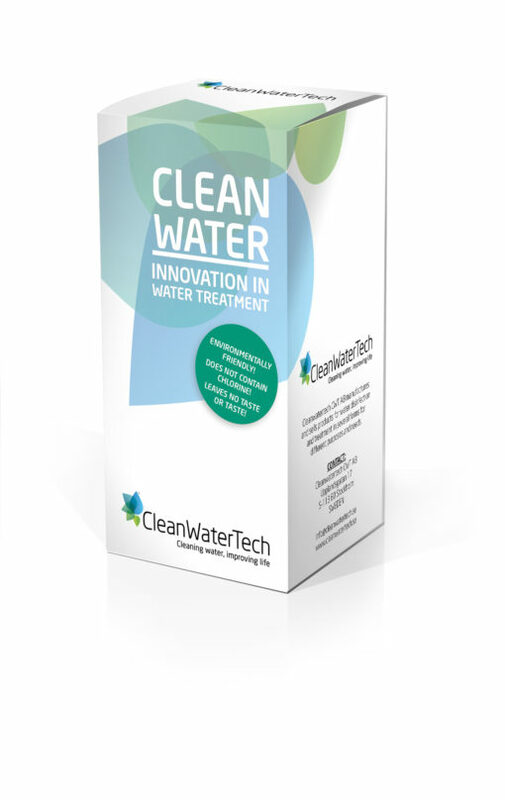 CleanWaterTech, in collaboration with leading manufacturers and sellers of boats, motor homes and caravans, launches CleanWaterTech’s Clean Tank and Clean Water for about 100 liters of water. Both products solve biofilm and are very effective for killing organic pollutants and bacteria without giving the water odor or taste. Resolution of the biofilm is very important as it is breeding ground and the “greenhouse” for bacteria and organic pollutants. Clean Water is an effective water tank disinfectant in a boat, caravan and mobile home. Clean Water is a ready-mixed chlorine dioxide solution that is easy to use. Solves and prevents the growth of biofilm in tank and pipe systems. Leaves no smell or taste. The product is environmentally friendly and completely free of chlorine. Do not release heavy and harmful pollutants. With Clean Water in the tank you always have access to potable water from your own water tank. Clean Water meets the Swedish National Food Agency, regulations (SLVFS 2001: 30) for drinking water. This package is designed for 100 liters of water.